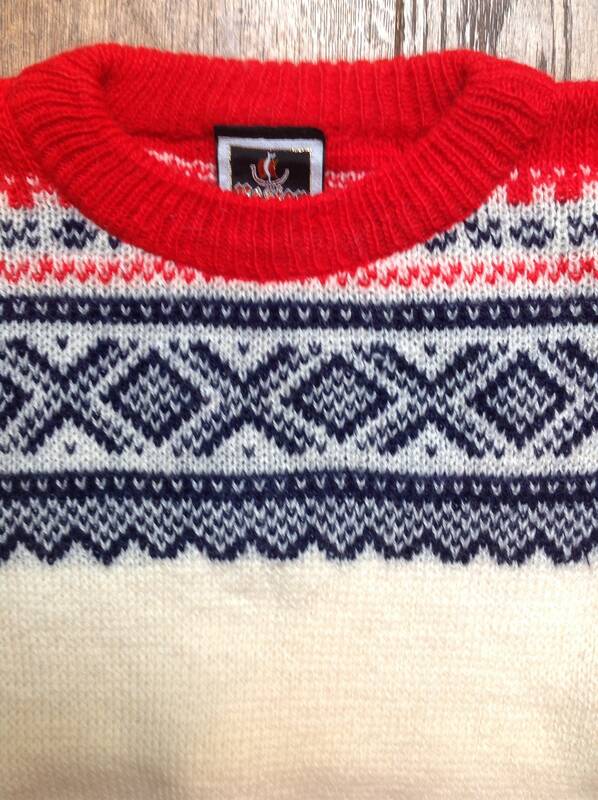 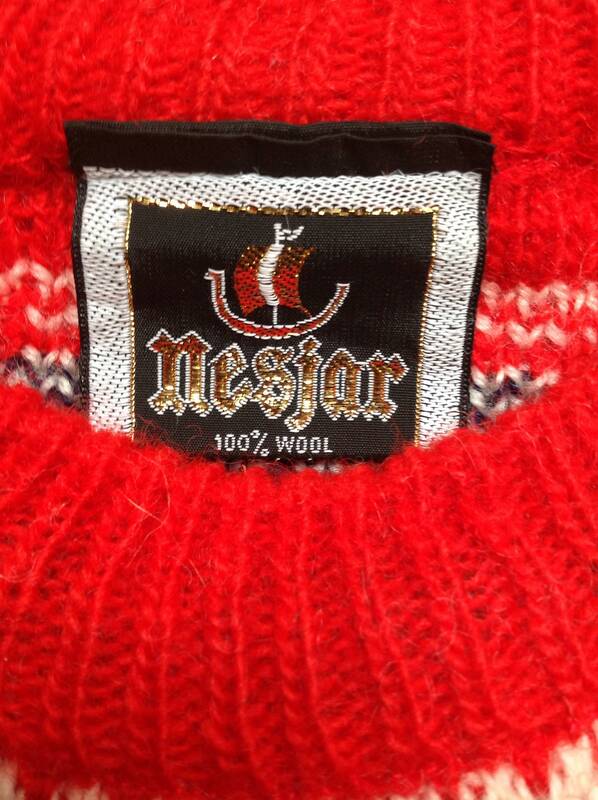 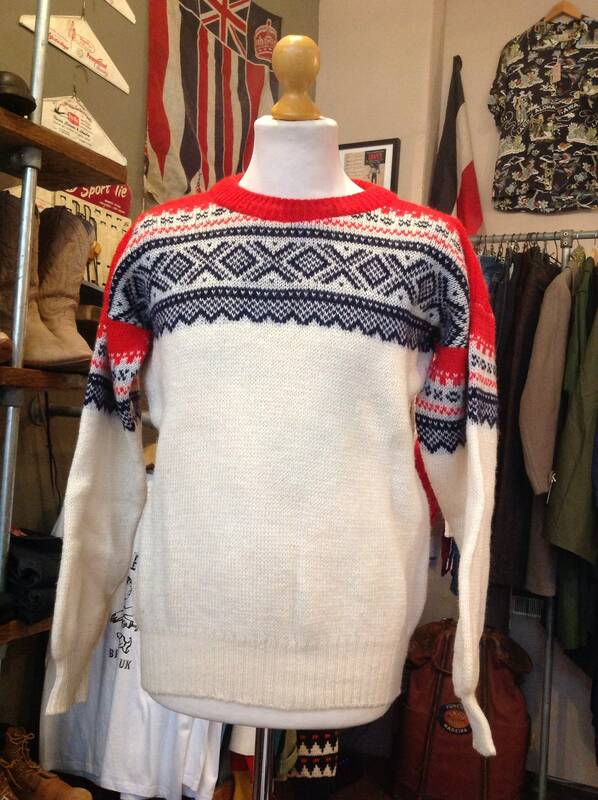 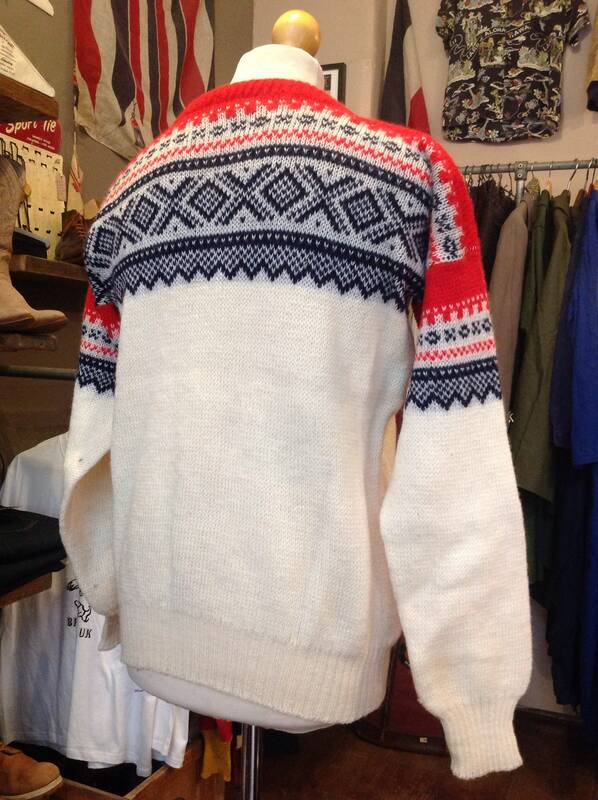 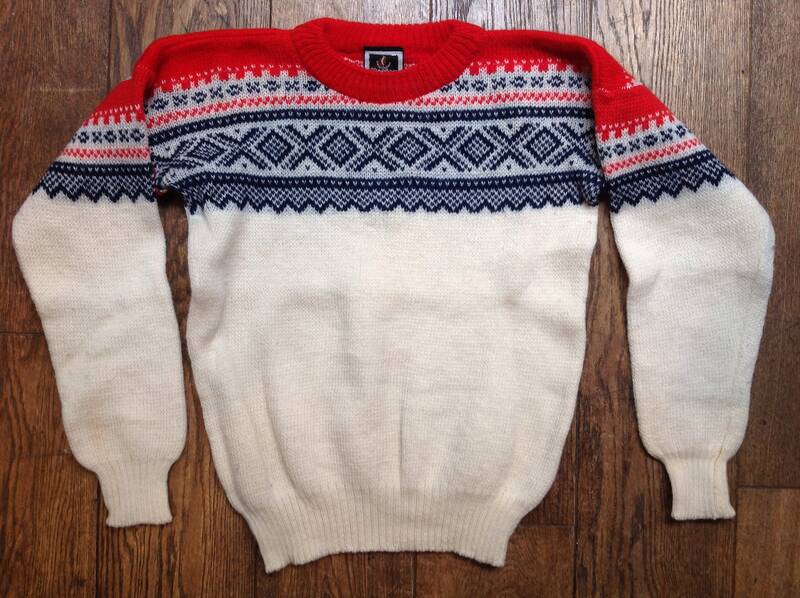 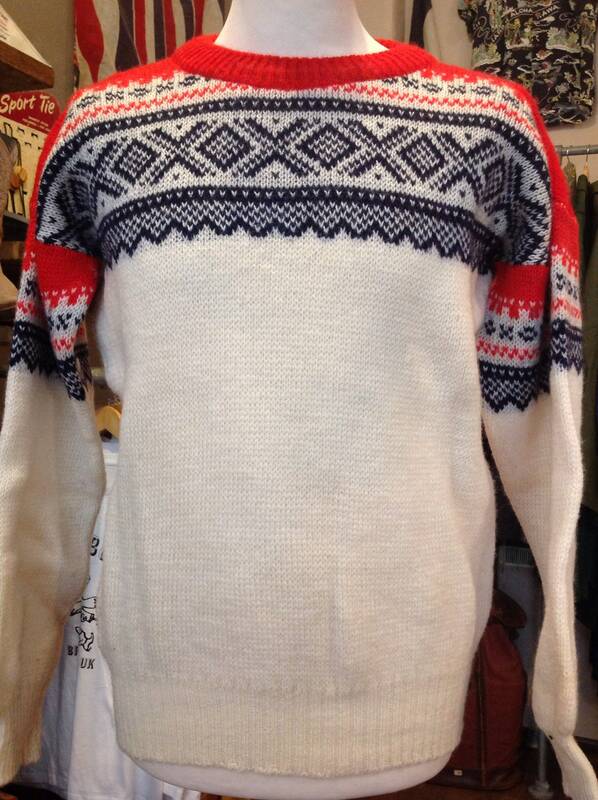 A red white and blue knitted wool jumper by Nesjar of Norway. 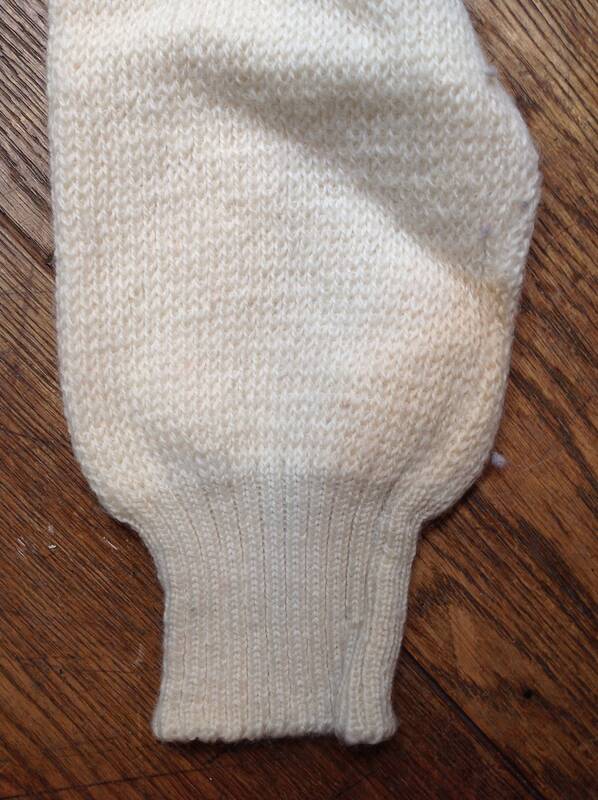 Noted flaws - some faint marking on the right cuff - please see photos. 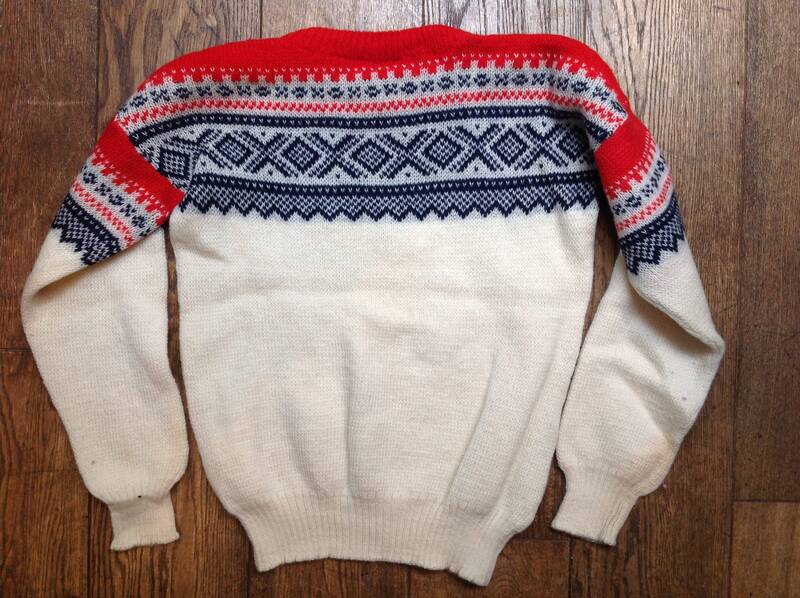 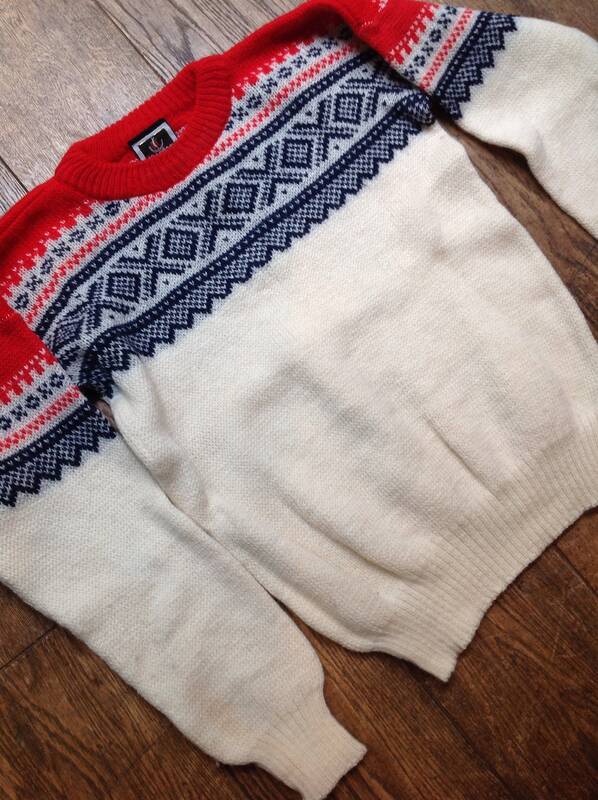 Great condition otherwise, soft thick wool, made in Norway, great pattern, suitable for men or women.